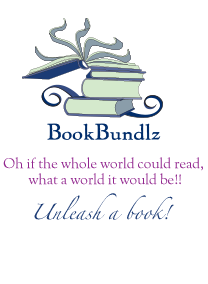 BookBundlz - Contact Us Welcome to BookBundlz - Your book club & reading group resource. - Unleash a Book! Please fill out the form below, we will get back to you within 2 business days. * denotes required field.